Are you a startup? Want to market your business using Instagram? but don't know how? 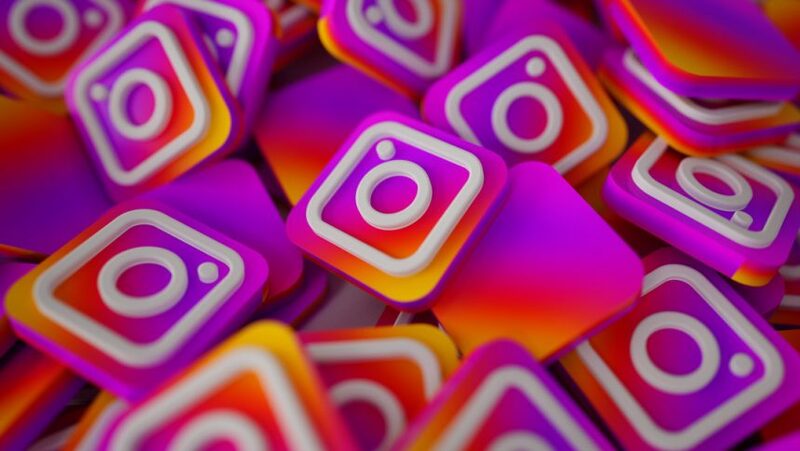 Here are several tips that can help you gain traction in the short term and make Instagram marketing channel profitable. With over 500 million daily active users, Instagram needs no introduction. 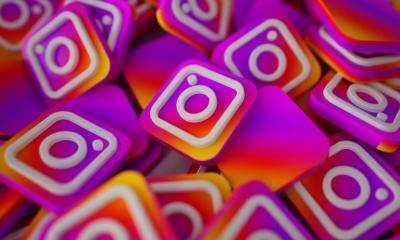 Today, Instagram ranks among the biggest social networking platforms in the world with more than 95 million photos being uploaded every single day. 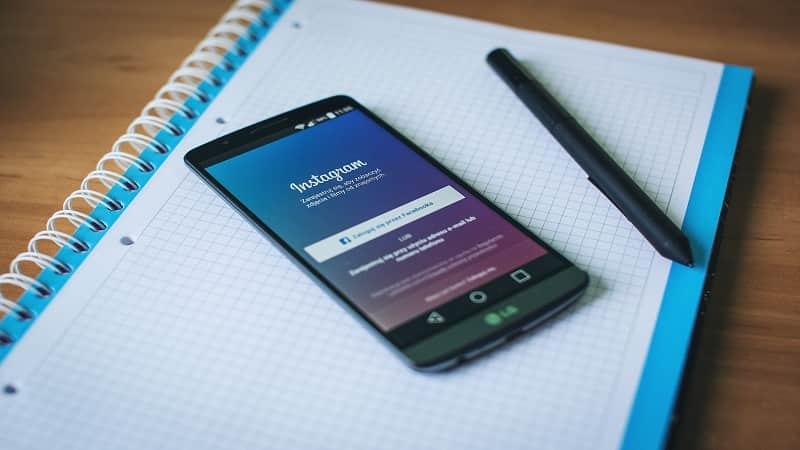 Add to this the fact that over 70% of American businesses have a presence on Instagram while over 62% of Instagram users follow at least one company profile, and you can see the sheer potential of the platform. From a startup perspective, Instagram marketing can seem intimidating. The biggest influencers on this platform have several millions of followers. Gaining a sizeable follower count and marketing over the platform may thus seem like a long-drawn affair. This is not far from the truth. Marketers need to approach Instagram with a long-term view. However, as detailed below, there are several tips that can help you gain traction in the short term and thus make this marketing channel profitable. Hashtags provide Instagrammers with a way to explore submissions based on what they like. For instance, a travel enthusiast may look up for hashtags like #travel to discover travel related posts. If you are a startup with not a lot of followers, you may want to expand your visibility by targeting the right hashtags. This is how you do it. Start by searching for hashtags related to your industry. The most common hashtags (like #travel, #fitness or #food) are also the most competitive. 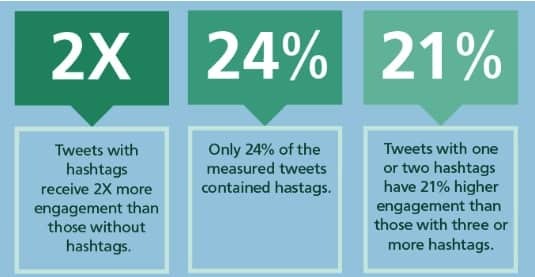 While using such hashtags can definitely bring you a lot of eyeballs, you may also run the risk of being overshadowed by other posts with similar hashtags. A better way to get visibility is by using niche, yet highly popular hashtags. For instance, a fitness startup may want to use a hashtag like #squats or #dumbells - the visibility is likely to be higher through such hashtags. It is worth pointing out that Instagram allows up to 30 hashtags on each of their posts. While that can be an overkill, it is ideal to use between 5 to 10 hashtags on each of your submissions. Explore the use of highly popular and less popular hashtags to assess its impact on visibility. The popularity of an Instagram post depends on how well the submission is received by your followers in the first few minutes of submission. 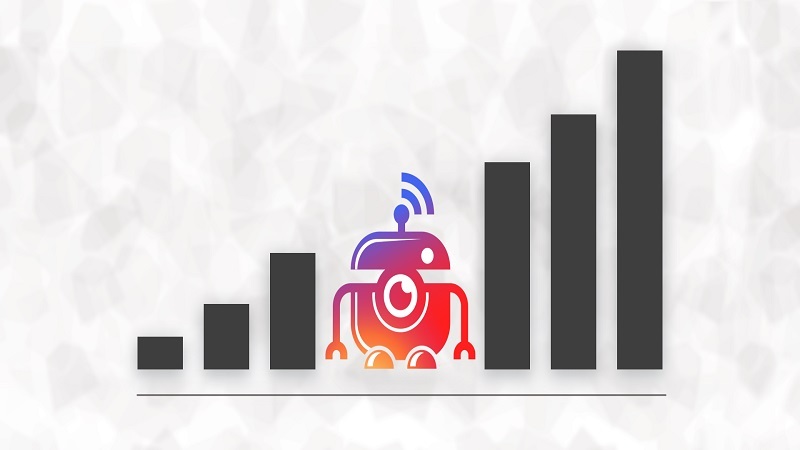 A post that gets a significant chunk of likes and comments in the initial moments is identified as ‘high engagement potential’ and is thus moved up the newsfeed of your followers. This tends to increase engagement further and subsequently increases the chances of your post being shared further. A good way to achieve this is by tagging active followers on your posts. When you do this, Instagram sends an alert notification to the tagged users. This triggers likes and comments on your post. These interactions in the initial moments can go a long way in defining the eventual popularity of your submission. Instagram is known to constantly launch new features on their app. In the past two years, users have seen features like live video and Stories being launched. New features are typically less commonly used than older features. Also, app developers tend to aggressively promote new features in their early days. 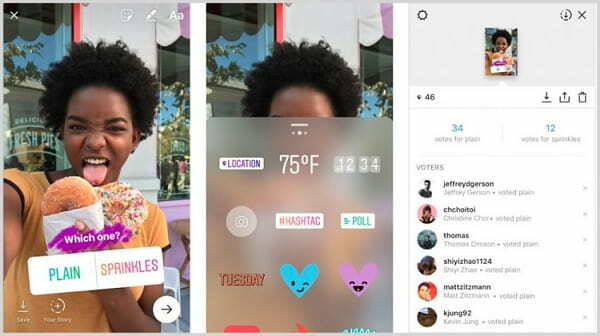 Adopting these new features when they first launch is a great way to make use of Instagram’s promotions to be widely seen among your followers. Although this may not mean much for a startup that does not have a large follower count, it is worth pointing out that this helps increase engagement for your submissions and they consequently contribute towards better exposure and thus, a larger following. Influencer marketing is one of the most popular marketing strategies among startups. The strategy involves partnering with influencers in your industry to spread the word about your brand. 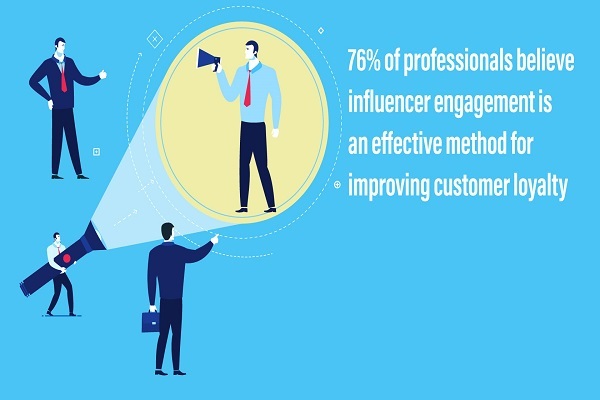 The reason it is so effective is that it makes use of the fundamental marketing technique of using ‘word of mouth’ referral to build credibility. Influencer marketing may or may not involve a monetary transaction. To get started, identify Instagram users from your industry who are extremely active and also have a significant following on the platform. These users need not necessarily be celebrities and could be any user who attracts a lot of your target audience to their posts. Once you have built up a list of such users, the next step is to reach out to them with a proposal. The easiest way to collaborate is by offering them financial incentives. The typical Instagram influencer charges anywhere between $500 to $50,000 depending on their influence. You may want to start at the lower end of the scale and use your lessons from such collaboration when dealing with larger influencers. An alternate way to influencer marketing is barter. You may find influencers with a similar following and propose a cross-promotion deal. This way, your account is promoted by the influencer in exchange for you promoting them to your feed. This is especially effective if your businesses have complementary product offerings. Also, if your startup already enjoys a great following on other social networks like Twitter or Facebook, you may offer to promote your collaborator on those platforms in exchange for them spreading the word about your business on Instagram. Startups are, by definition, bootstrapped. As a result, not a lot of startups look at advertising as a channel to grow subscribers. However, Instagram can be an attractive platform to build a brand through advertising. This is because unlike other social networking platforms, Instagram is a completely visual medium which makes your branding campaigns a lot more effective than they are over other channels. 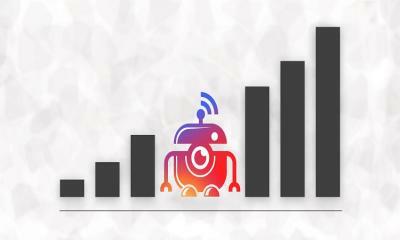 Also, the average interaction rate among followers is significantly higher on Instagram than other platforms. According to a Forrester report, the average interaction rate on Instagram is 2.261%. That is several times higher than Facebook (0.216%) or Twitter (0.027%). The power of visuals along with high engagement rate has made Instagram advertising highly effective. Not to mention that advertising on this platform is also highly cost-effective. Highly targeted ads cost just around $5 CPM on an average. Are you a startup using Instagram to market your business? Share your other growth and branding strategies in the comments below. Anand Srinivasan is the founder of Swarasyam, a Tamil blog on all things interesting.